I taught school for seven years, and I can count on ten fingers the number of times received a gift from one of the students. I don't mind this: I certainly didn't get into teaching to get gifts! I do know that the times I received a present from a student were very special, no matter what they were. 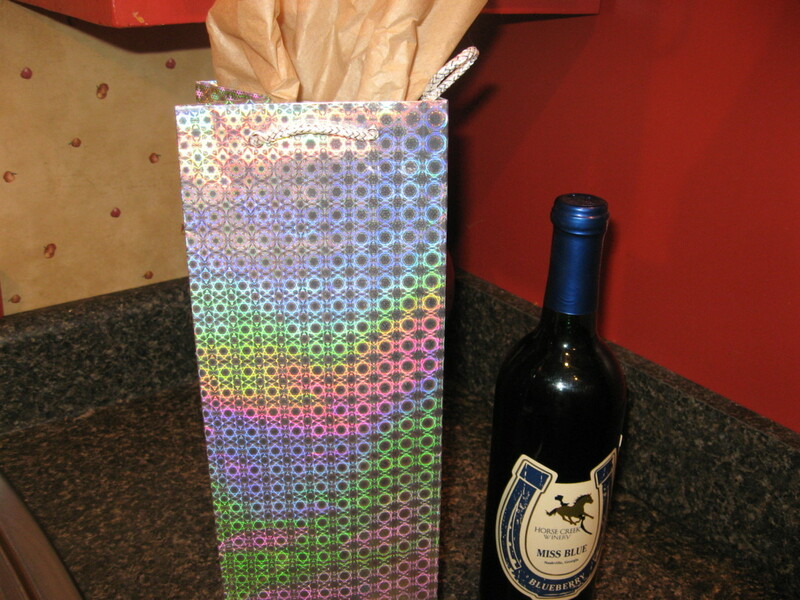 Gifts for teachers are about showing appreciation and respect. Teachers spend all of their time giving out and reaching out, in order to help the students succeed, and rarely think about themselves. Many teachers cannot even take time to go the washroom in the course of their busy day, and after school, they're incredibly busy, as well, marking homework and sometimes helping with extracurricular activities. Therefore, if you believe that the teacher in your life is doing a good job, a holiday such as Christmas might be a perfect time to let them know. It is socially acceptable to give a token of your appreciation to the teacher during the holidays and I am confident that your child's educator will appreciate it. Trust me, I talk from experience! Math teachers are a unique bunch -- they actually like Math! And more than that, they're good at it. 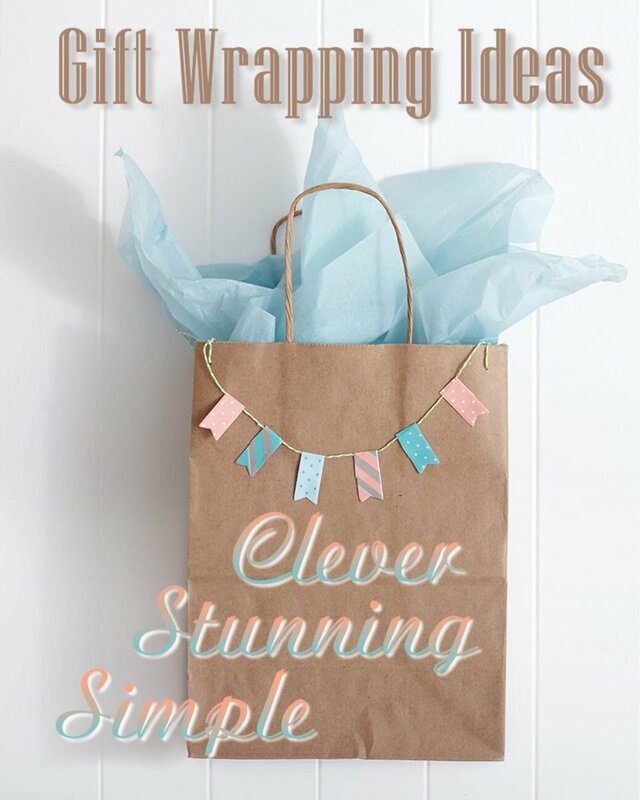 Some gift ideas that really add up for your Math teacher or professor! 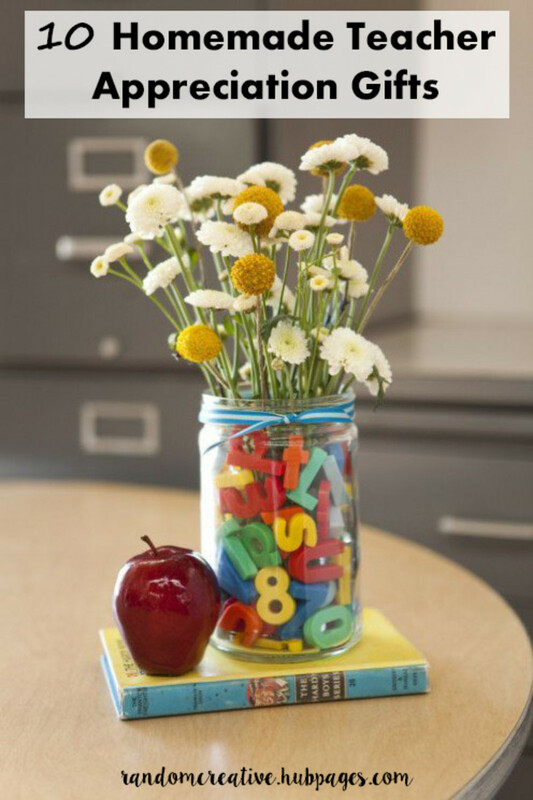 At this time of year, we look for teacher gifts to show our appreciation to those who teach our children. Here are some unique ideas to get you started. Teaching movies inspire us because they are about bringing out the best in people. Teachers watch and are inspired to keep going. Others watch and think of their favourite educator. a. For the golfer, give her a set of tees, some golf balls, a golf gadget, or a book on golf. b. For the photographer, give him some picture frames, or an interesting book on photography. c. For the world traveller, give her a globe ornament, or a book on travelling. And how do you find out their interests? Listen! Or get your child to listen. Ask your child what his teacher likes to talk about when she's not talking about school work and often the child will come up with some answers. You could also ask other parents who know the teacher. You might also be able to gauge some of their interests by the subject that they teach, if they have a specialty. For example, I was an English teacher, and I love books! I had a colleague, the gym teacher, who was constantly telling the students about how she loved golf. The clues were there, if anyone was paying attention. Now, the very best way to customize a gift is to just go with a gift card. These are always a hit, too. Here are some teacher gifts that will be basically a license for them to go shopping! What amount should you purchase? Of course, it depends of your budget but a reasonable amount would be between $10-$30. a. Department store gift card. 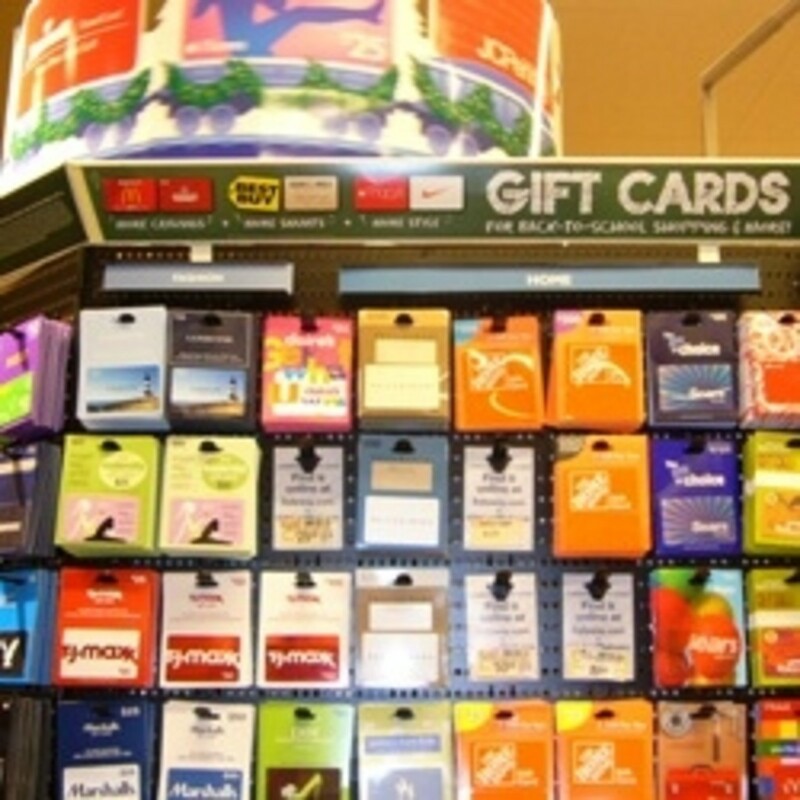 A gift card to your local Target, or Macy's or whatever the local store is, allows for a maximum variety for the teacher's shopping choices. These days, Amazon is like a giant department store, and they offer gift cards, too. b. Restaurant card. This is like offering a night out, or a great lunch to your teacher. With the busy lives of teachers, this will be very much appreciated. I would suggest a middle-of-the-line restaurant that has a good reputation in your city or town. Don't choose a very high-priced restaurant where all she can afford is an appetizer! c. Coffee shop card. A Starbucks card, or similar coffee card, is a good one because even a $10 denomination is enough to purchase an excursion to Starbucks. And even if they don't drink coffee, per se, there are other things to drink there, like tea or non-caffeinated choices. d. Theatre gift card. Giving away a movie gift card is also a great idea. This was almost always get used by someone, either the teacher or the teacher's family. e. Book store. Teachers obviously use a lot of books. It's their profession! A book store card also gives access to teacher resources, teacher supplies like stationary, and is so personal because the teacher can buy something that they are interested in. The nice thing about these teacher gifts is that they can be used at the teacher's convenience and he can get something he likes. Another great option for your child's teacher is to give a gift basket, or some other edible gift. These are very nice because they can be used during the holidays, for guests, if desired, and make the recipient feel pampered and cared for. Teachers are sometimes too busy to do much baking, and they would love the thought that you thought of them in this way. I had a principal once that made all of her staff a big ball of homemade candy, and that was so amazing! If you're a baking, homemaker type, this is a time to shine, and make up some of your own goodies for the teacher. 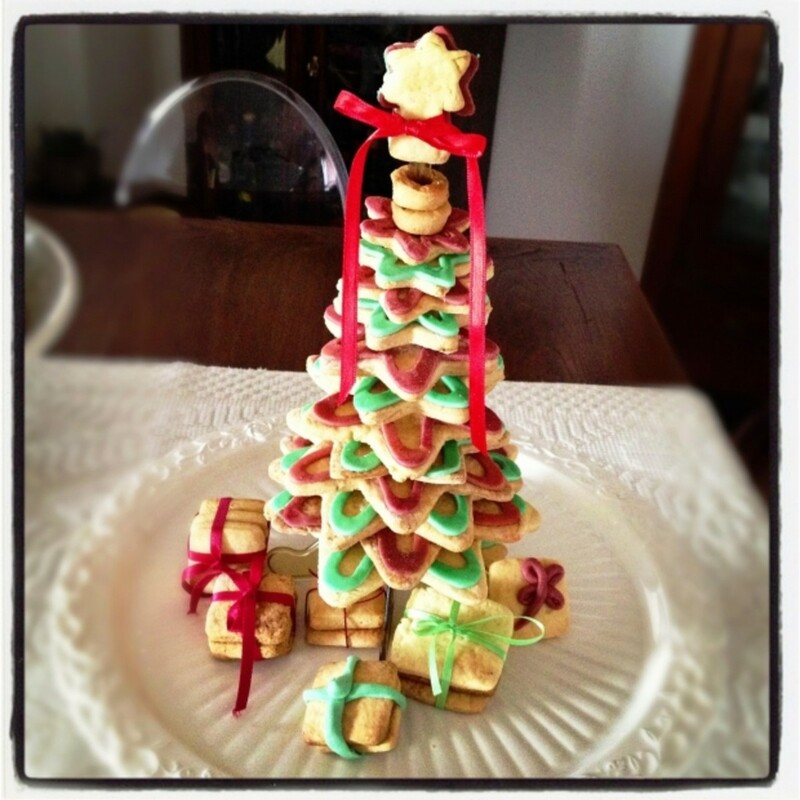 If not, you can also get these baked goods at Christmas Bake Sales, or at the local grocery stores. 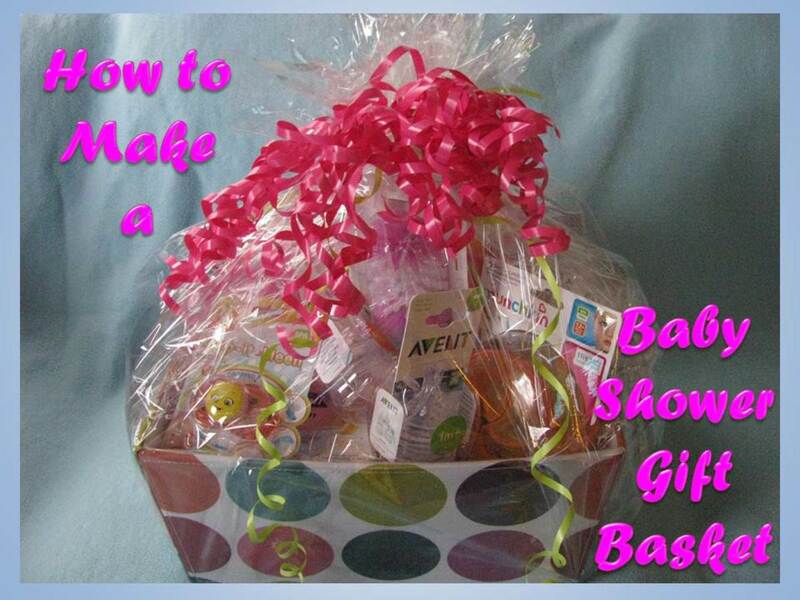 You can also often find a gift basket at the bake sales, or at the grocery stores. 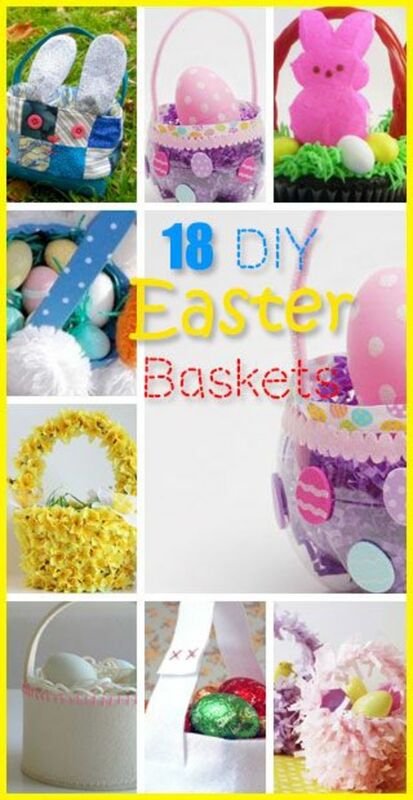 Another option for a gift basket is to look up "gift baskets" in your Yellow Pages, and find a local person that make up custom baskets to order. Be sure to call early, though, because she is sure to be busy this time of year! Another option is to buy them online. Teachers rarely get enough appreciation for all the hard work they do, and one way to show that you appreciate them as a teachers is to give them some of what I call, "teacher bling." These are things related to them as teachers that just make them feel good about being a teacher. I loved those little teacher appreciation gadgets, no matter how small, because it inspired me keep going. For example, it might be a little fridge magnet that says "World's Greatest Teacher," or a wall hanging with a great quote telling why and how teachers are important. You might think that teachers get tired of stuff like this, but I don't think so. It's not like most teachers get tons of praise every time they go down the hallway. Don't be afraid to lay it on a bit thick; after all, it is only once a year, and they are worth it! There are also jewelry items that you can buy specifically for teachers. What a personal and sweet gift to give to the teacher! And it will surely be a conversation piece for the students to notice, too! Did you know that teachers need to be inspired, too? They are always busy inspiring others, and helping them get excited about learning and succeeding. But sometimes they get a bit burned out, and they need someone to encourage them. 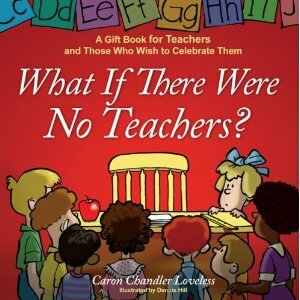 Why not gift a teacher with an inspirational book or movie on teaching? Then, the teacher can read the book, or watch the movie, and remember a bit of why she started teaching. Believe me, teachers sometimes need that motivation during those tough weeks when kids don't seem to be listening, and they are wishing for June! Giving an inspirational item lets them know that you appreciate them as teachers, too. And those teacher movies can be so inspiring, that they might help give that instructor the reason to keep going, and teaching your little ones for another year! Teacher Christmas Ornaments: the Ultimate in Teacher Bling! Another great gift idea for your child's teacher is a beautiful tasteful Christmas ornament, ornament or candle. These gifts are classic, and a way to say that your teacher deserves something special. Christmas ornaments are perhaps the safest choice, as long as you know that your child's teacher celebrates Christmas. A Christmas ornament is a keepsake, can be used immediately to decorate the tree, or the home, and don't take up too much room. Candles are also a nice choice because most people use candles at least occasionally, and appreciate a new choice in candles. Ornaments can be nice, too, if you find a piece that you think would suit your teacher's style. All in all, it is a really great idea to give your child's teacher a bit of appreciation at Christmas time. Even if you can't afford a gift, take the time to pick out a nice card. To deliver your gift and/or card, you may want to go in yourself, if you can. If not, send it with your child, and just ask the child to make sure that it got to its proper destination. Your chid's teacher gives all year long to your child ... here's your chance to give a little back! Your teacher will not mind even if it's something small. I can tell you from experience that any little thing, means the world to a teacher. We don't ever expect anything back, so receiving a gift is bonus! Wonderful article and a reminder to all of us that teachers need to be encouraged too! Thank you for writing this hub. Learnfromme, thanks for sharing! I know what you mean about homemade stuff. Anything that the student actually took part in, is especially special because it has their personal stamp. That's so cool that you kept that special card and remember it every Christmas. Students get into your heart in a way like no other, they don't they? When you teach someone, it is such a wonderful connection! Take care and a wonderful Christmas! Sinea, thank you so much! Teachers do work very hard and it is nice if they are appreciated. Take care and a wonderful day! Brian, what a sweet story! Isn't it funny how the things we think are embarrassing as kids can be so poignant when we understand them as an adult. It sounds like the teacher loved her gift but the other kids, into being cool, didn't understand it, and so they made fun of you. Thanks so much for sharing, and have a wonderful day! Great hub, prairieprincess. Teachers deserve to receive a nice gift for Christmas. They work so hard. These are wonderful suggestions. Love the layout, too. Lovely written article with some great ideas for gifts. Once when I was about 7/8 years old I took a jar of Strawberry jam in for my favorite teacher. Everyone laughed and I can rememebere feeling stupid. But the teacher thought it was nice and gave me one of her special smiles. Dawn, thank you! That's neat that you are thinking of going the ornament route. There are such beautiful ornaments out there for teachers. And yes, baked goods are always a big hit. I'm not much of a baker myself, so kudos to those who do that! It sounds like you made some great gifts, and involving your daughter makes it more authentic, too. And as for the bus driver, that's an excellent idea! They do put up with a lot, and are an important part of a child's routine every day. Thanks for the great comment, Dawn! Take care. What we did with the baked goods is I had my daughters help me make and decorate the cookies. We got a couple nice size Christmas tins and I had the girls decorate the tins as they wanted to. I didn't have a lot of money that year but wanted to do something for them-they work hard with the kids. It turned out to be a great gift that the girls were quite excited to give them. Denise, thank you so much for your kind and compassionate words. Yes, many teachers do not receive many thanks, and that is why the few tokens of appreciation are so very much appreciated. Thanks again and take care! Well worth sending out at this time of year. My heart aches knowing that your experience is what many teachers exerience. It is sad to say that there seems to be less and less respect shown to teachers. Excellent choices here that are sensitive and do not have to cost an arm or a leg. Thanks for sharing. Paro, thanks for the comment! I am sure your Economics professor will be honoured by your thoughtfulness. I am not sure what kind of person your professor is but let me offer a couple of suggestions. As well, he is probably a man of taste, so you might want to consider a small gift certificate to a fine dining restaurant, or coffee shop nearby. As he studies and marks papers, he probably needs a good coffee or tea, and that would help him out. Because you see him regularly, observe his habits and look and listen for clues as to his interests. I wish you well! Lightless, thank you! I am so glad you liked it. Have a wonderful weekend! i would like to give my Economics Professor a gift this Christmas, but i don't know what to get him. He is my favorite professor ever and i want to get him something really special. please help me suggest some decent gifts! Love your hub... :) I am sure my teachers friends will too. Liz, I am glad if this was helpful and I am sure your teachers will appreciate your kindness very much. Take care and thanks for the comment. Kooky, thanks for the comment. Take care! SJerZGirl, I am sure your teachers appreciated your thoughtfulness. It truly is the thought that counts in this case. Take care! I always gave my teachers gifts of one sort or another. 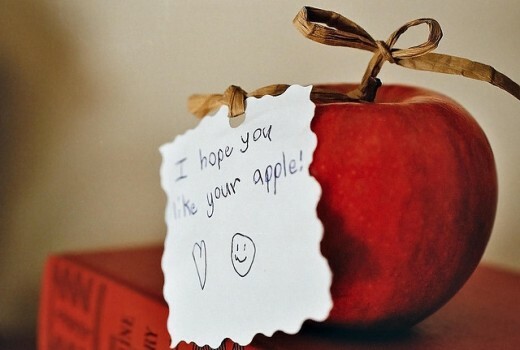 I know the actual "apple" can get old, but knowing that they are thought of makes a difference. MoneyCreator, thank you so much for visiting, and for your kind words. Have a wondeful Christmas! Dee, that is an excellent idea for a gift! It gets the kids reading, and it doesn't have to come out of your budget. Doubly good! Thank you so much for commmenting. I'm a teacher. I love it when parents buy a book for my classroom. Saleheen, thank you so much for your comment. I hope it does help people! Take care. Glenna, thanks so much for the comment, and your welcome! Have a great Christmas! Tammy, popcorn is a great idea, and doesn't cost much at all. How thoughtful of your mother-in-law! Thanks so much for the comment! Those are really good ideas and some don't cost too much. My mother-in-law gives tins of popcorn to her garbage collectors every year just to let them know someone appreciates what they do.